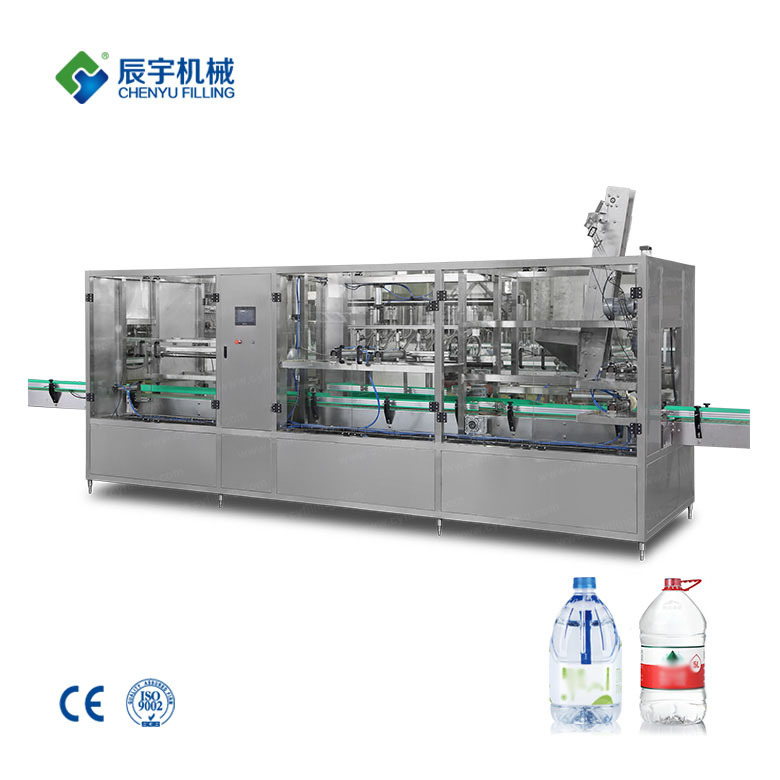 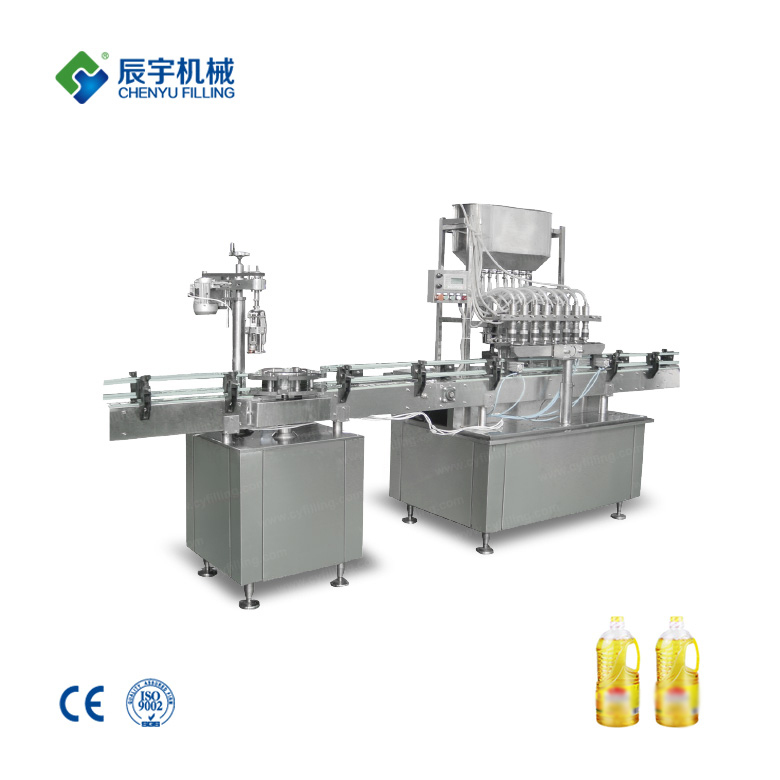 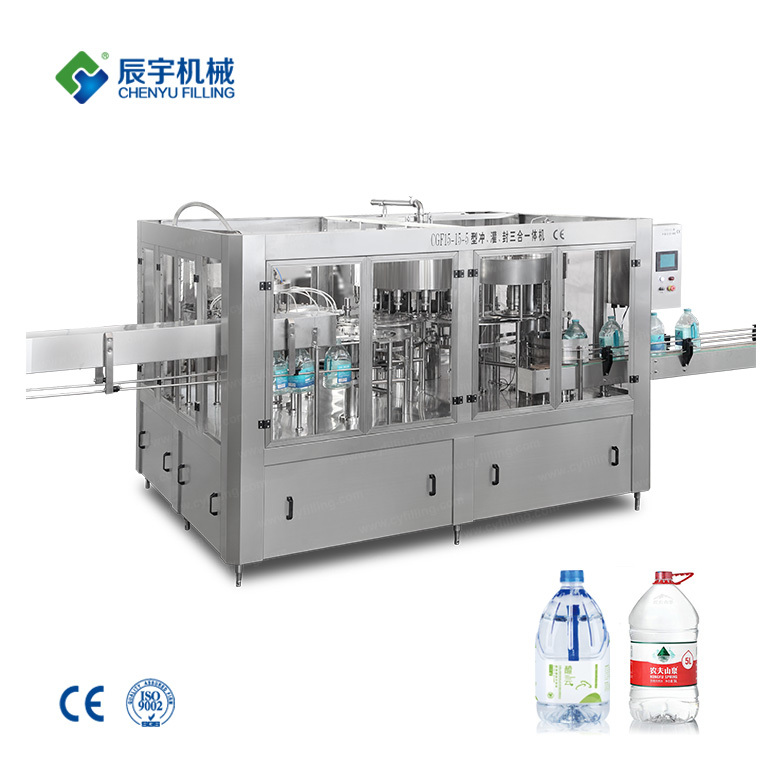 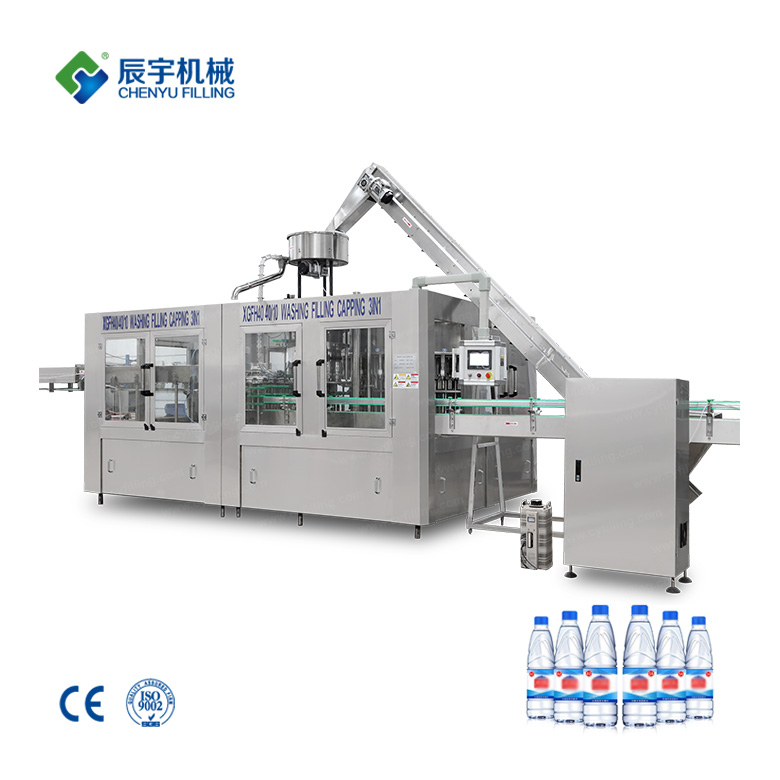 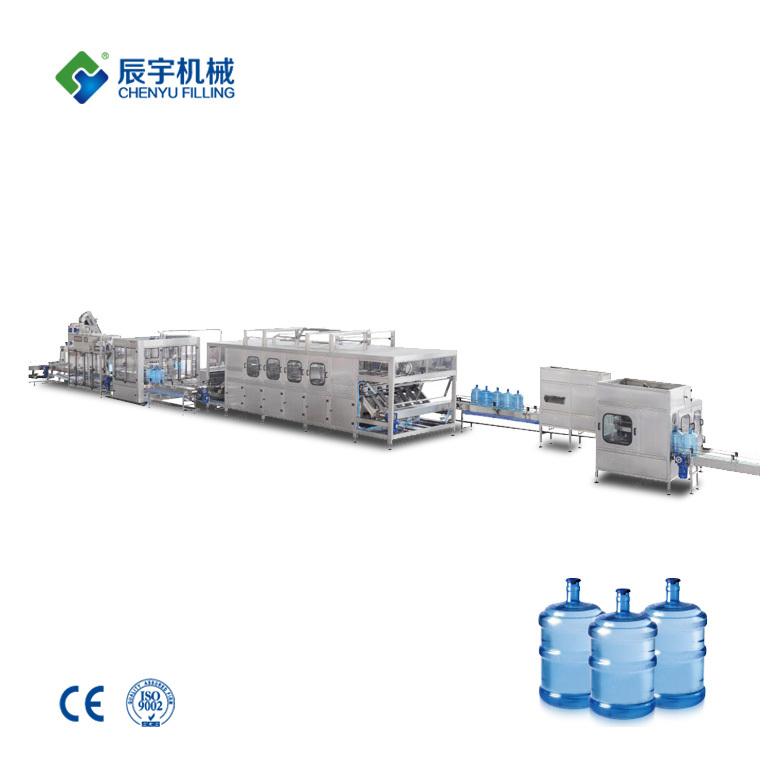 ﻿ water filling machine|water bottling machine|bottle filling machine|Suzhou CHENYU Packing Machinery Co., Ltd.
Series of water filling machines include pure water filling machine, mineral water filling machine, drinking water filling machine, water bottling machine, barreled water filler. 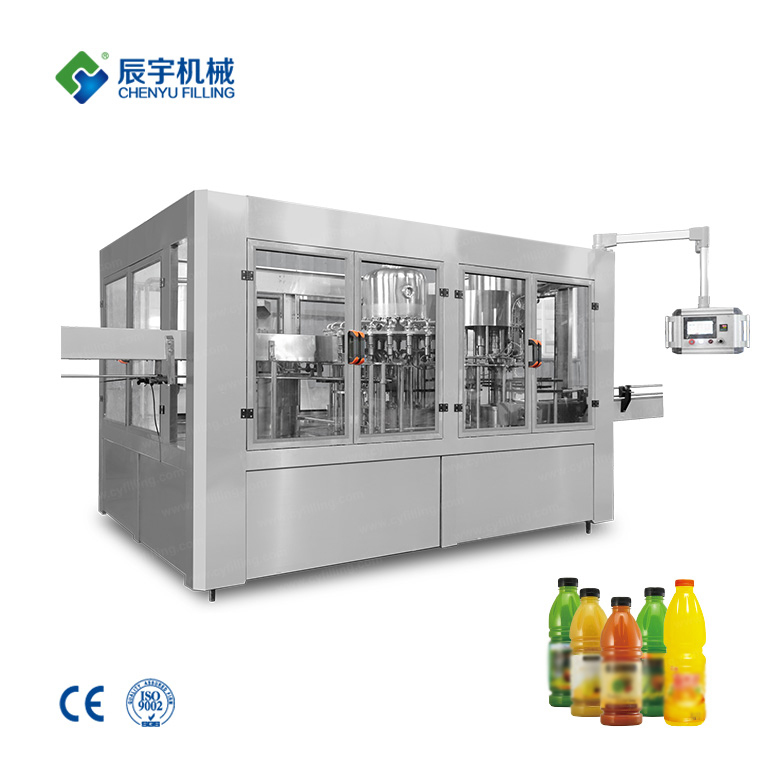 Hot Filling Machine for Juice, Tea, Milk, Fruit Juice Grain, Sports Drinks, etc. 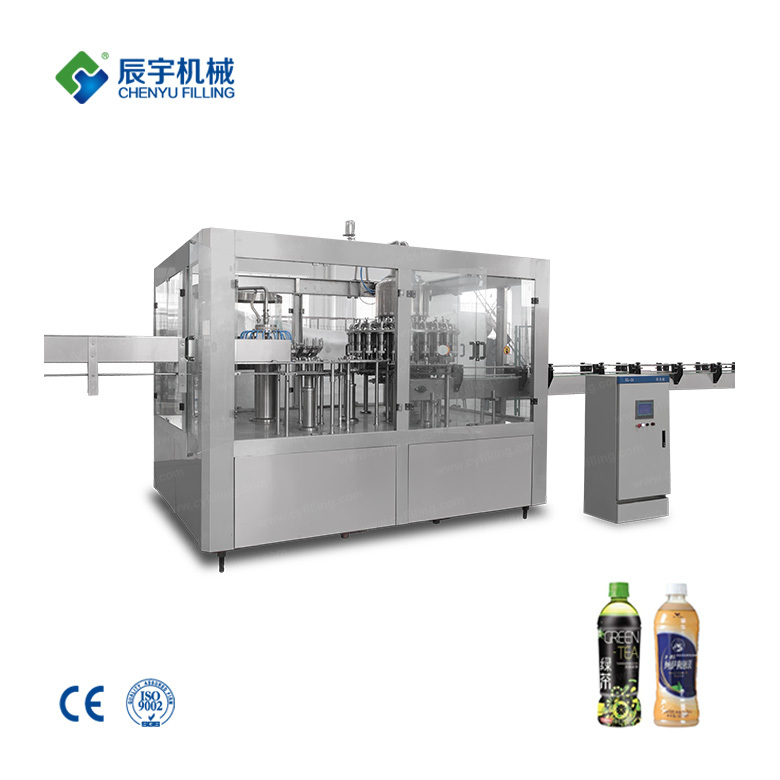 Chenyu filling machine provide milk filling machine,tea filling machines,hot filling equipments,tea beverage filling machine, sports beverage filler, etc. 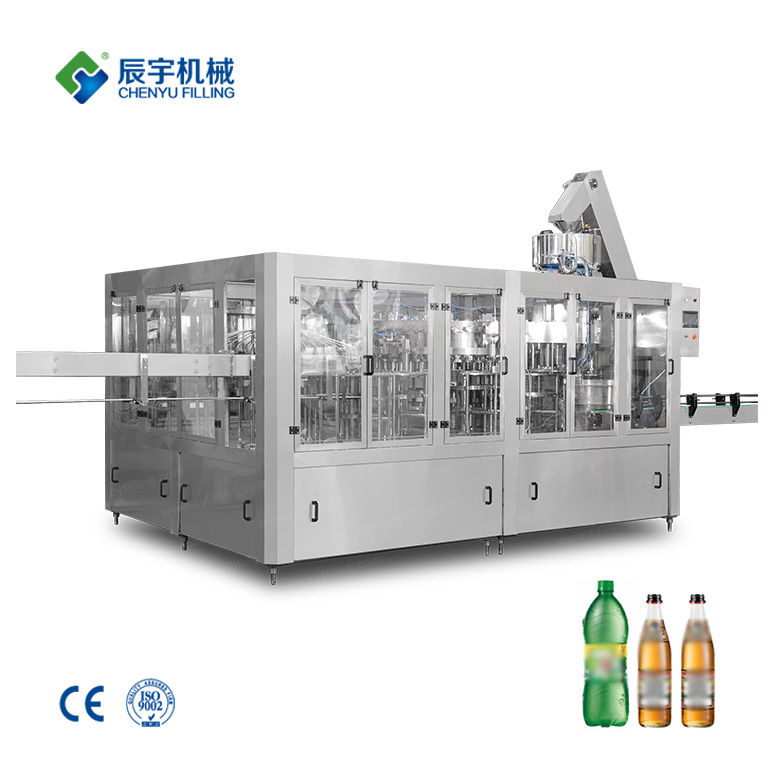 We provide free layout of filling equipment in beverage workshop, installation and commissioning for filling machines, and long-term remote technical support. 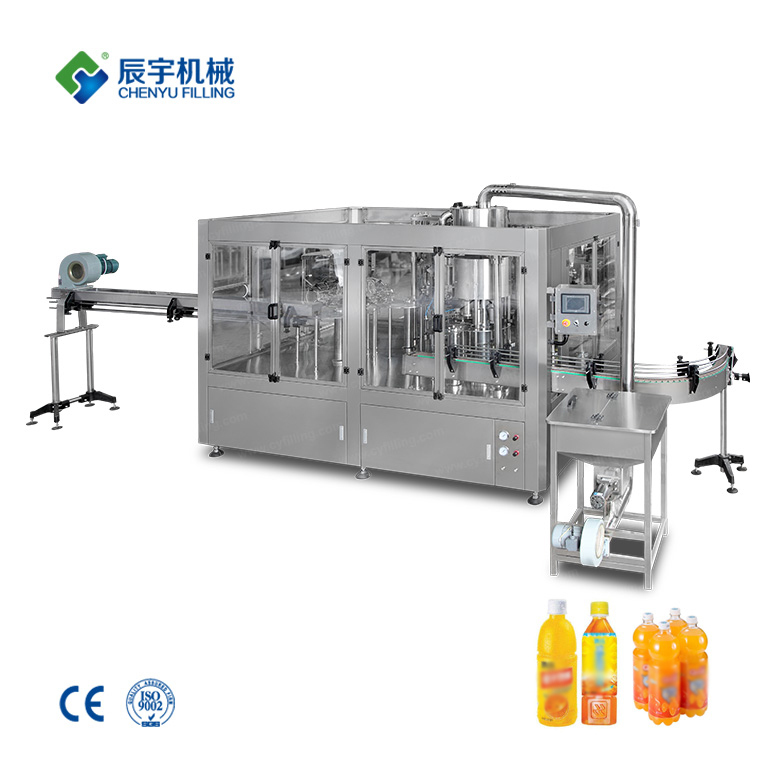 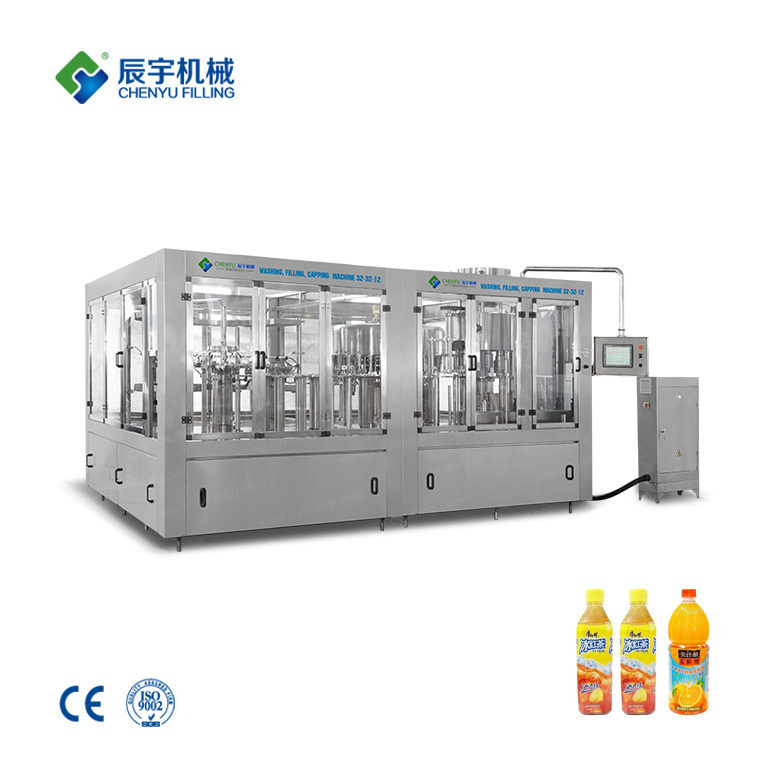 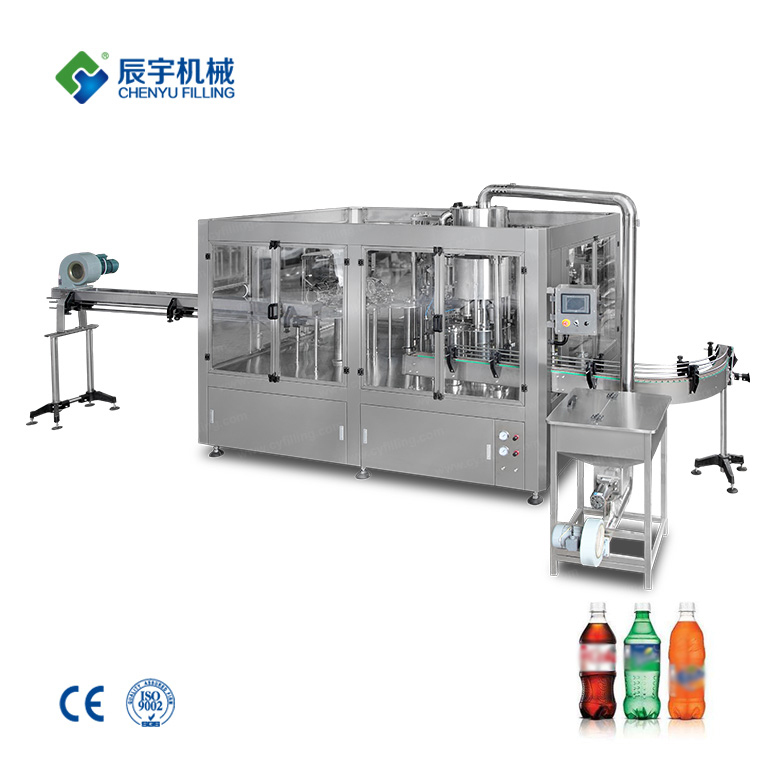 Chenyu Filling machine provide carbonated beverage filling machines, soda water filling machines, carbon dioxide beverage filling machines, etc. 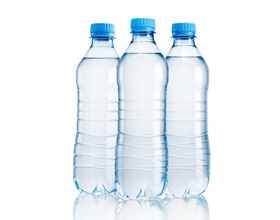 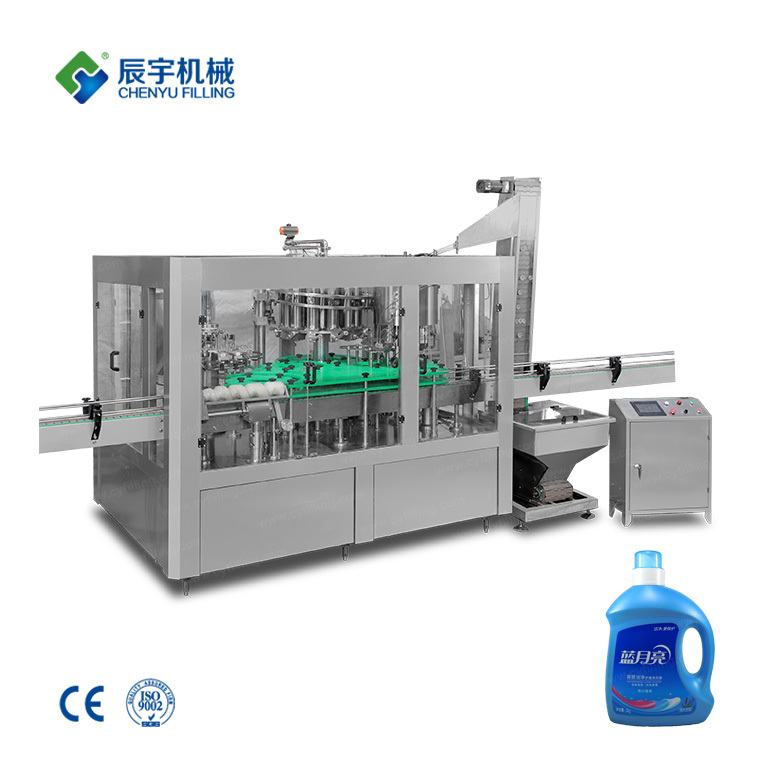 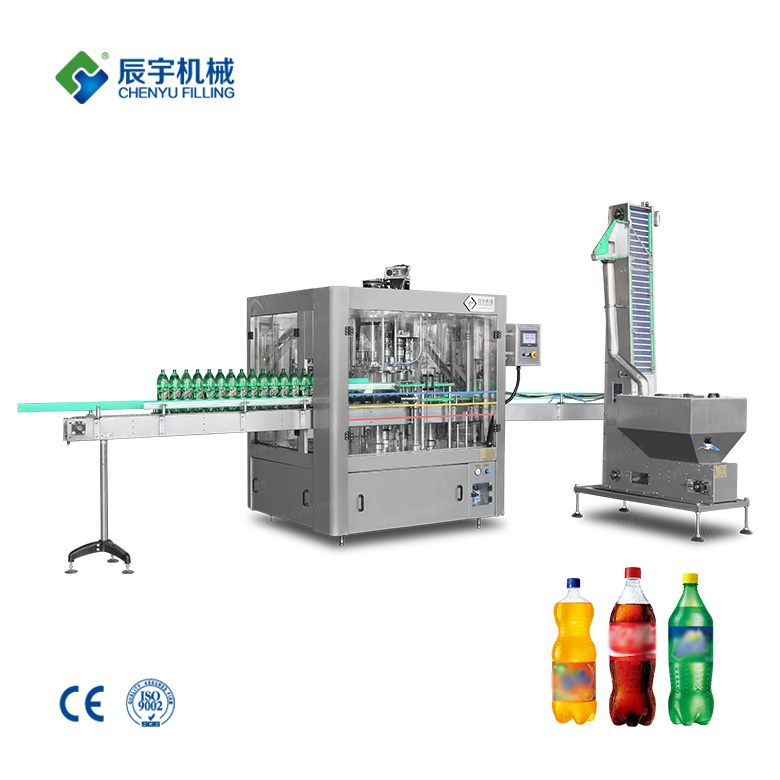 Series filling machines can fill PET bottles, glass bottles, cans and so on. 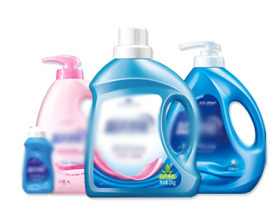 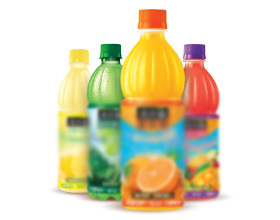 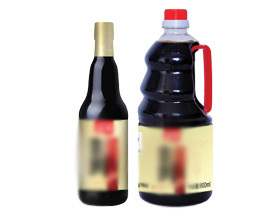 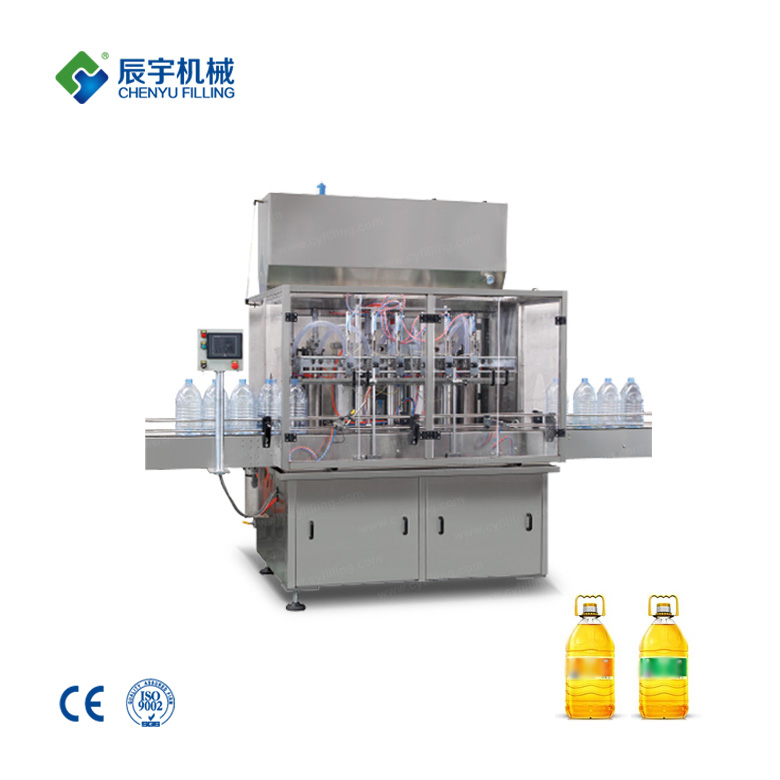 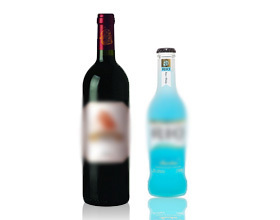 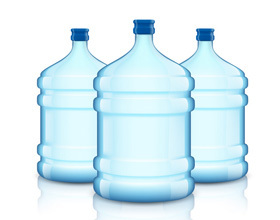 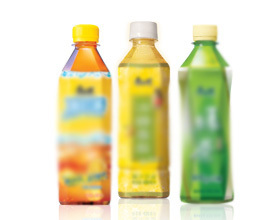 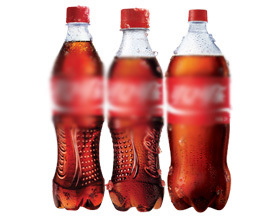 You can also customize the filling machine according to the shape of your bottles. 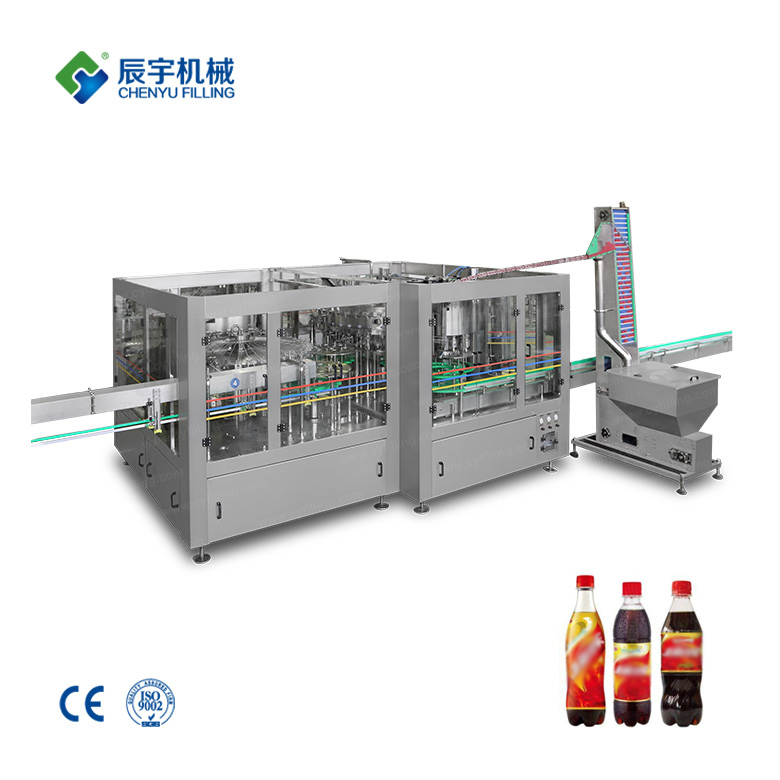 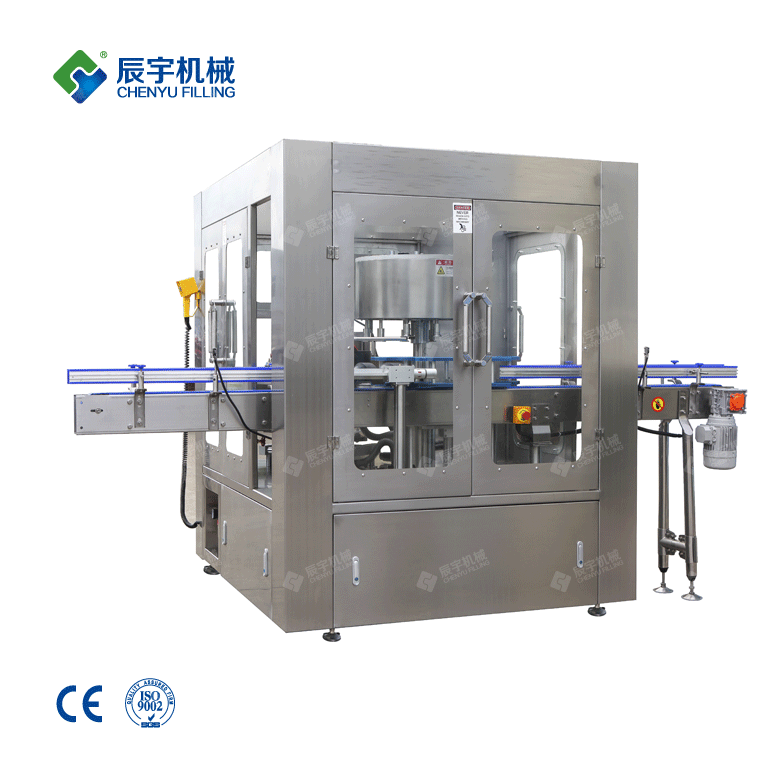 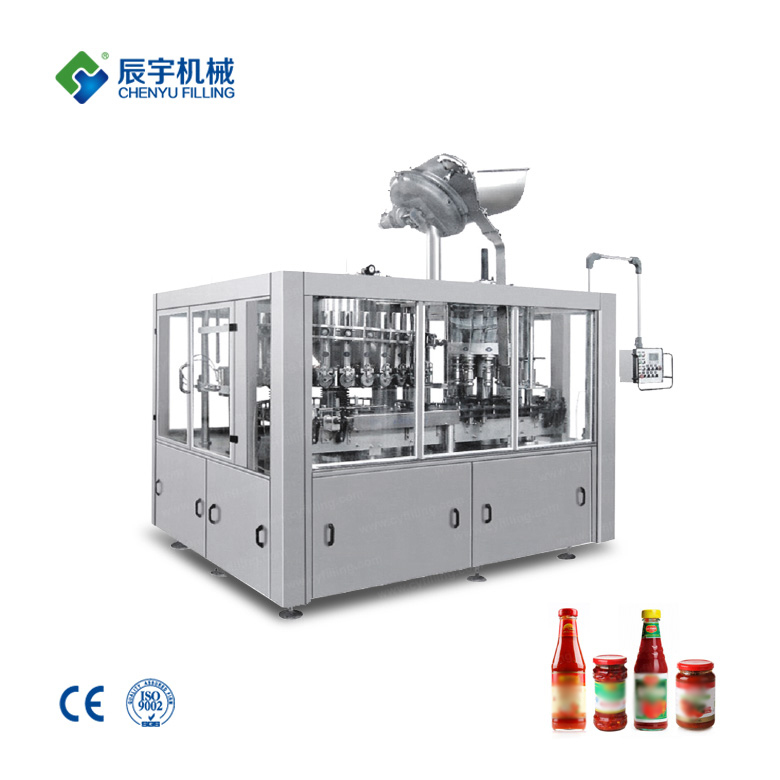 Chenyu filling machine——Focus on filling machinery,Technology is the resource of innovation, and innovation is the drive of development.